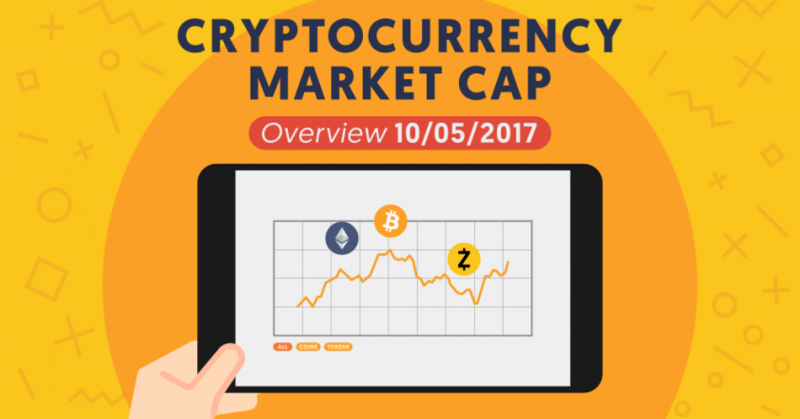 If you’ve been around the subjects of blockchain technology, the fintech industry, or cryptocurrencies for very long, then you’ve likely heard of Vitalik Buterin. Possibly second in popularity only to Satoshi Nakamoto (though not as mysterious); Buterin may even be on par with (or above) in popularity with Nakamoto, since his identity is no secret, and his famously successful Ethereum project is not only launched, but is also ongoing. And not only so, but Buterin is also well known for more than one blockchain-based project, whereas the mysterious Nakamoto is only known for having created Bitcoin and the blockchain behind it. However, Bitcoin & it’s technology was a frontrunner, and it’s what prompted Buterin to embark on his current journey. He became a Bitcoin enthusiast, and after doing some paid Bitcoin blogging, he became the co-founder of Bitcoin Magazine. As mentioned, Buterin is the creator of Ethereum. Ethereum is an open source blockchain platform, which has it’s own currency (Ether, or ETH), and which was designed for other people & companies to built projects on, particularly new apps. Buterin and the Ethereum team wanted a blockchain that was more flexible and offered more opportunities to users than Bitcoin’s original blockchain did, which was only used as a digital currency. Here’s an excellent interview with Buterin about Ethereum. Ethereum is poised to change how several industries operate, and it’s already started. The world has Buterin to thank for this disruptive technology. Read this fascinating article by a tech writer, describing Buterin in the eyes of his co-workers and of the writer. It also dives into the mind of this famous individual. Vitalik Buterin’s birthday is on January 31st. He was born in 1994 in Kolomna, Moscow Oblast, Russia. After being born in Russia, Buterin moved to Canada at the age of six, as his parents sought better working opportunities. Buterin holds citizenship in both these countries and now resides in Singapore, which is a huge central business hub in Southeast Asia. As early as the third grade, Buterin was cut off from many of his friends and planted in a program for the gifted. It was in this new class that he realized he was a bit of an oddity, being able to add three digit numbers two times faster in his head than the average person, having an inclination for doing programming and math, and being interested in economics at an early age. Buterin wasn’t invited to hang out after school, in fact he didn’t even realize people did that until much later. By the fifth or sixth grade, Buterin was talked about by his peers as some sort of math genius, and he remembers many times wondering why he couldn’t just be like an average person. Perhaps he needed another obsession in it’s place. In steps Bitcoin, the second time appearing much more promising and appealing, as Buterin was searching for a new meaning in life. He admits that at that time, he had a very “dualistic worldview” of how centralized powers were responsible for much of societies’ downfalls. This view helped Buterin mingle in with the early Bitcoin adopters, who hoped the digital currency would undermine the centralized powers that be, or at least free them from their control. Buterin has however since updated his black and white view of good and evil, though he still believes that those in power have far too much of it, and more than enough money. Vitalik feels strongly about empowering the little guy, which by necessity means disempowering the big players to some extent. After gaining interest in the decentralized and still experimental economy of Bitcoin, he initially had no money to buy them, and no computer to mine them either. So what did he do? He searched online Bitcoin forums of course, and was finally able to find someone who paid him 5 Bitcoins per blog post… that’s about $8,000-ish USD in today’s recent price record (per blog post! ), ok, so back then it was still in single and double digits, but it’s still pretty awesome. After Buterin’s writing caught the eyes of Mihai Alisie of Romania, the two co-founded Bitcoin Magazine together later in the year of 2011. 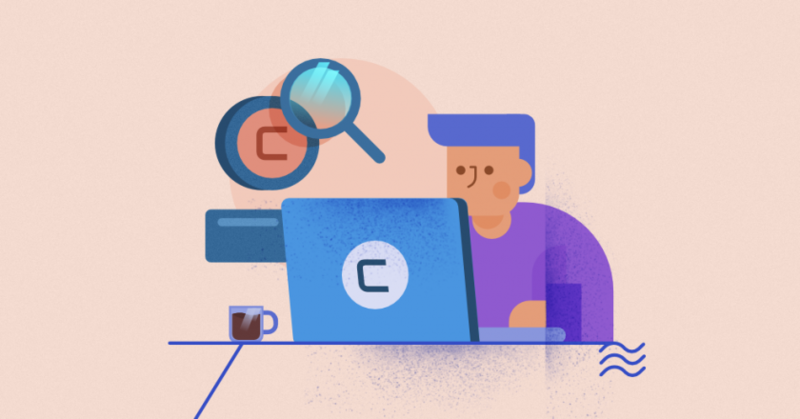 Vitalik worked as head writer for the magazine, and in doing so he established himself as an expert on the subject of blockchain-based cryptocurrencies – and this was on the side of everything else that he was busy with around that time. He was also working part time as a research assistant for Ian Goldberg, a famous cryptographer who’s greatly helped with instant messaging today. And on top of that, he had also started attending the University of Waterloo in 2012, at some point having taken five advanced courses. Also late in 2011, Vitalik took part in a high school programming competition. The player’s goals were to program the code for a team of simulated robots which would then fight each other. He got third place, and when asked his strategy, he replied: “I gave each agent a utility function and let them independently act to maximize their own objectives“. That moment was important, as it described his political beliefs for years to follow. In May of 2013, he experienced his first Bitcoin conference in San Jose, California. The event was also attended by the Winklevoss Brothers, who were helping the community in the very recent new movement. Vitalik was there as a representative of Bitcoin Magazine. In 2013, he realized that crypto projects were costing him 30 hours a week of his time and soon dropped out. In 2014, around the time he had just finished a year of computer science at the university, he won the Peter Thiel Fellowship Award/programme, which paid him $100,000 for having dropped out of college in order to pursue his cryptocurrency & blockchain motivated dreams and innovations. He wasn’t just interested in the potential financial gain of Bitcoin, he was more interested in expanding the technology that made Bitcoin possible. The Thiel Fellowship Award helped him do just that, you can read more about his award here. 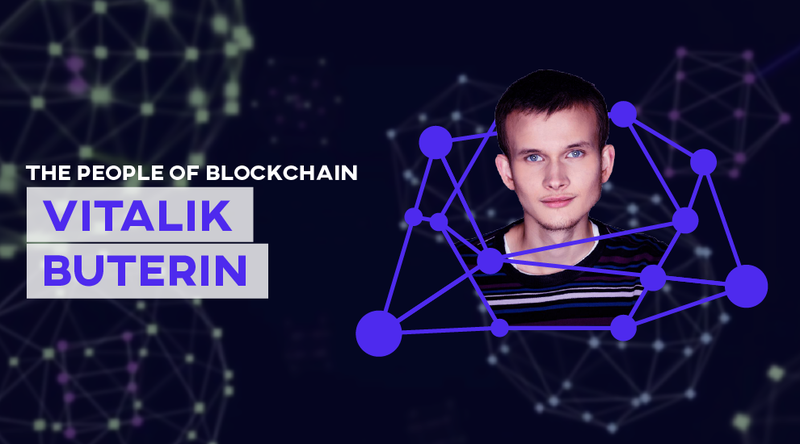 After dropping out of college, Vitalik went around the world to see different crypto projects, and learned that all of them were too concerned with specific apps, with nothing providing a general enough platform, which led him to the creation of Ethereum. As mentioned at the beginning of this article, Buterin is most famous for his co-founding of Bitcoin Magazine, and establishment of the disruptive Ethereum blockchain. However, the eyes of many are still following him, as he seeks to constantly make Ethereum better, and as he begins work on other projects. We certainly look forward to seeing where Ethereum goes and what else Buterin gets himself into. To learn more about this eccentric genius, read this excellent article by backchannel.com. You can also read an extended bio by Vitalik himself here.